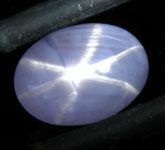 Star Sapphires are among the most highly sought after of all the Sapphire varieties. 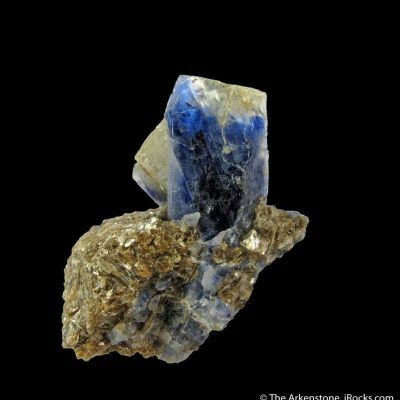 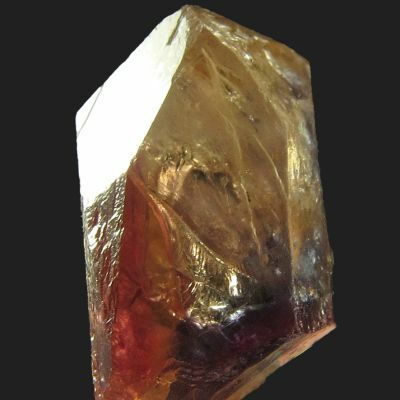 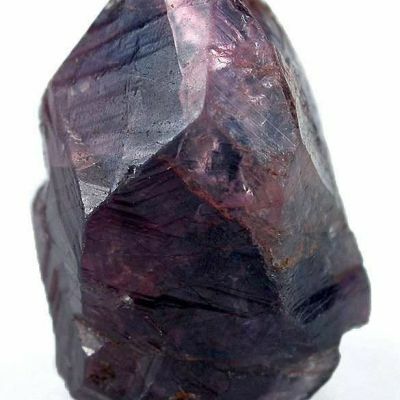 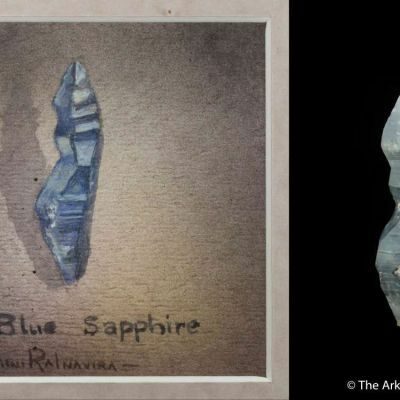 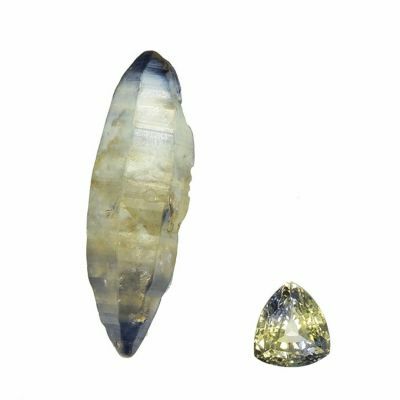 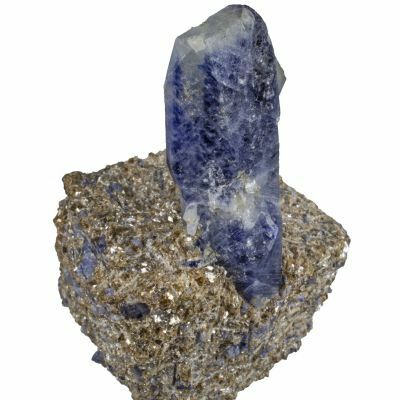 These stones are cut when thin, fibrous inclusions are oriented inside of the Sapphire crystal at the correct angle to properly show off the "legs" of the star. 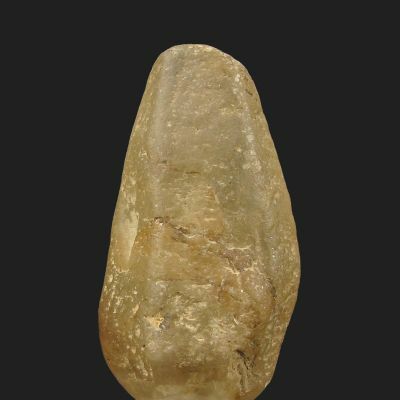 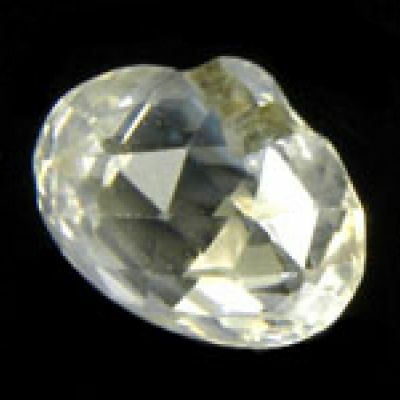 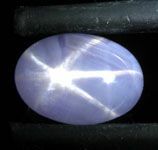 When these inclusions are numerous enough to make the stone translucent or opaque, they allow light to be reflected in such a way that a star floats across the top of the stone with movement. 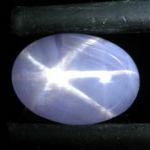 It is an amazing phenomenon that is only seen in a few gems around the world. 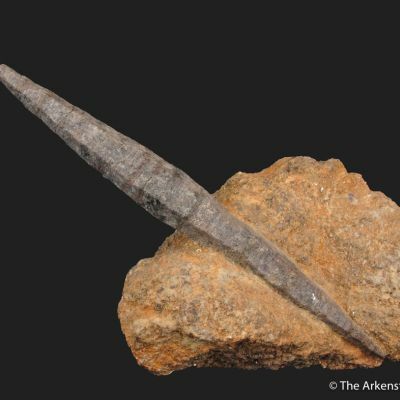 The actual "legs" of the star in this stone are fairly sharp, with no breaks and decent consistency. 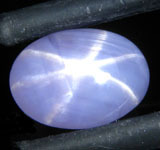 The stone also exhibits a beautiful light blue-purple color. 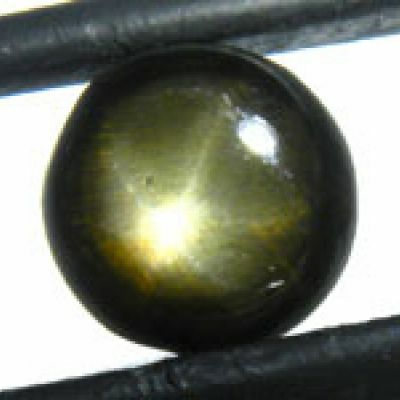 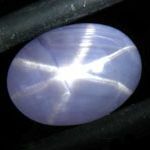 A great Star Sapphire gem from one of the premier localities for the material in the world.